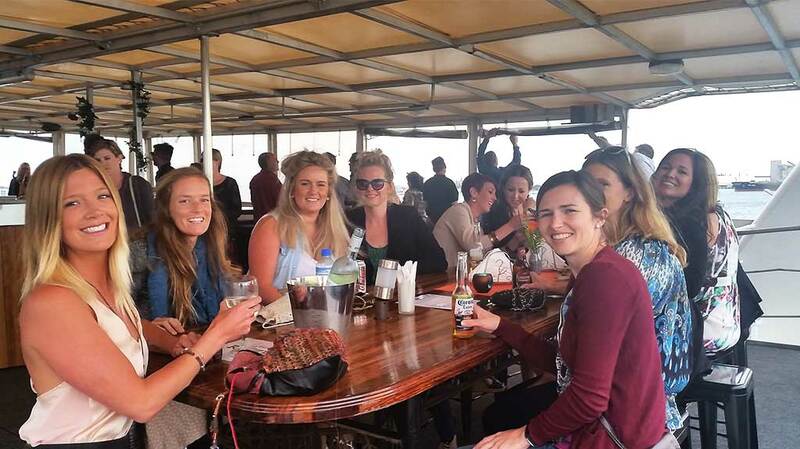 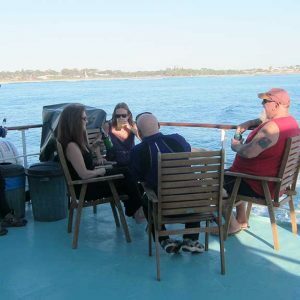 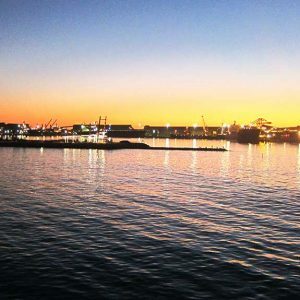 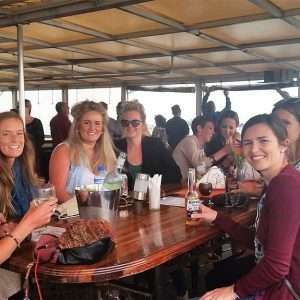 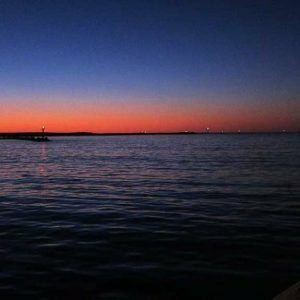 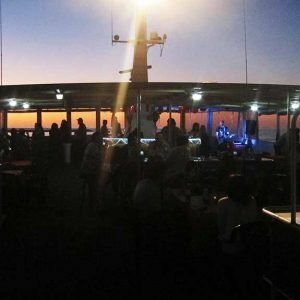 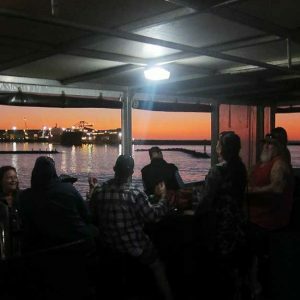 When we are not on long overnight cruises and have a Saturday or Sunday spare we love to get out and about for our Harbour Cruises Geraldton. 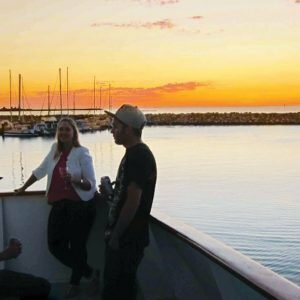 If you are looking for things to do in Geraldton this should be at the top of your list. 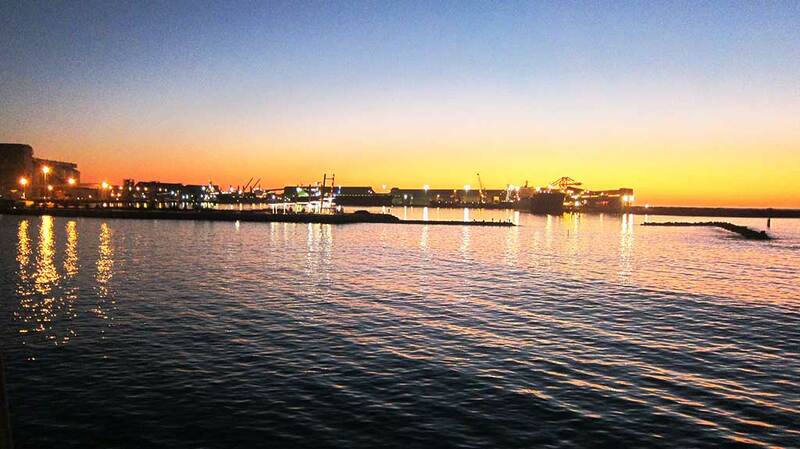 We depart from Fishermans Wharf. 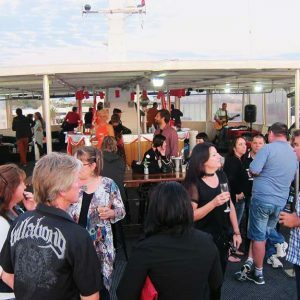 There is a fully stocked bar so no BYO. 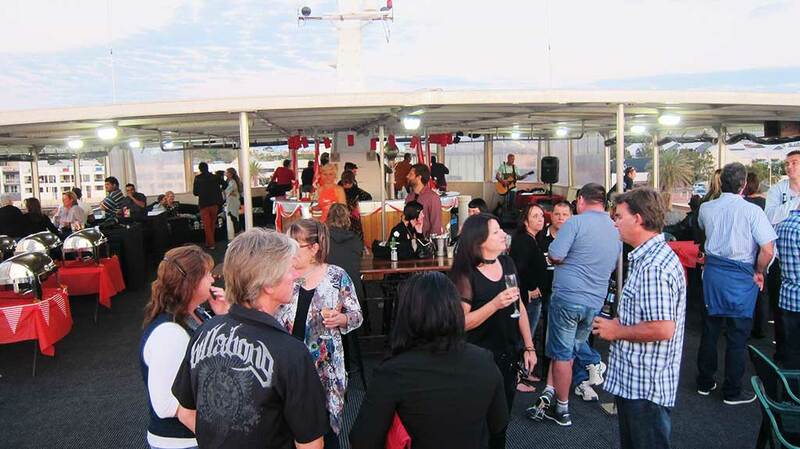 The cost varies through the Christmas season $65 a head to $70.00 which includes food. 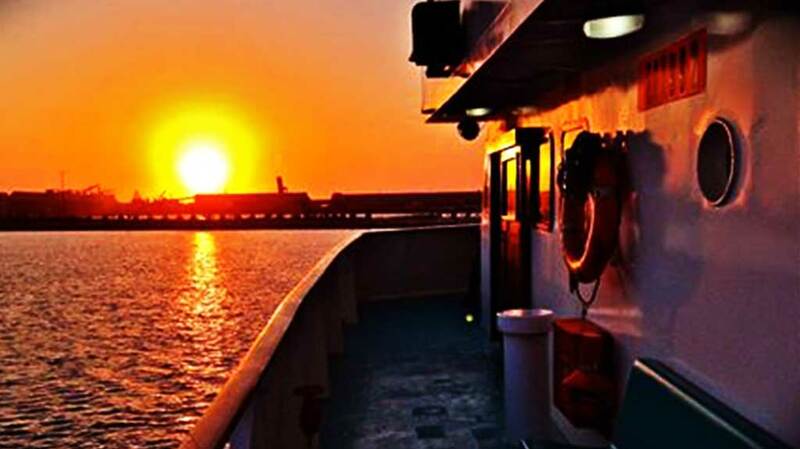 This is all dependent on the date of the cruise. 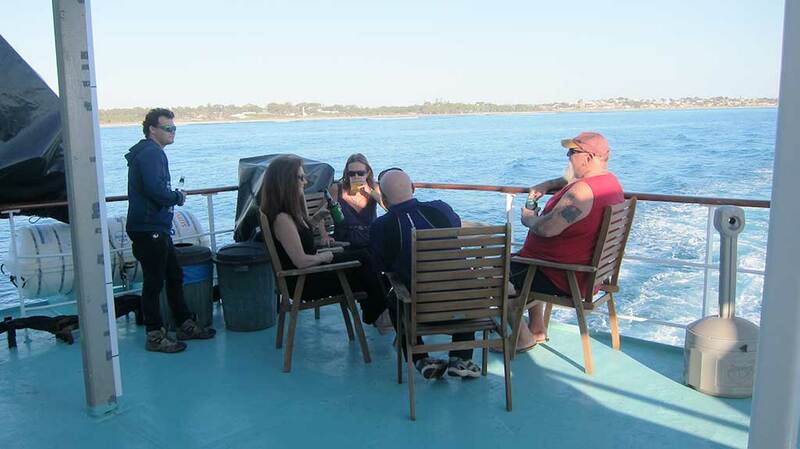 You must pre-book, we can only fit 140 passengers and we always tend to sell out so make sure you get in early. 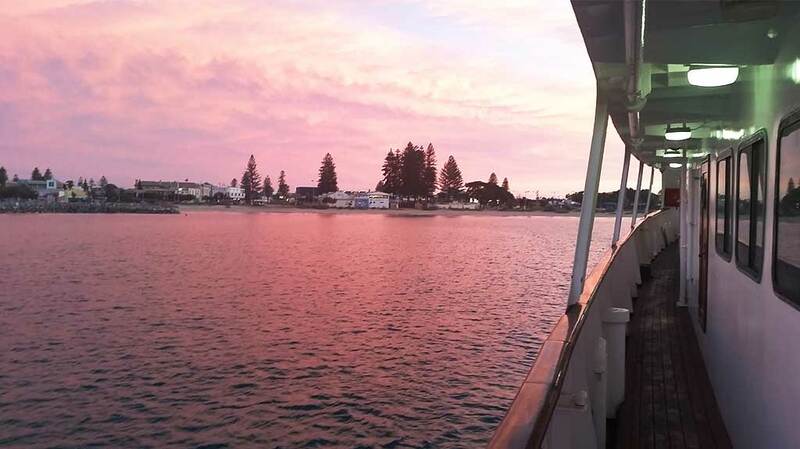 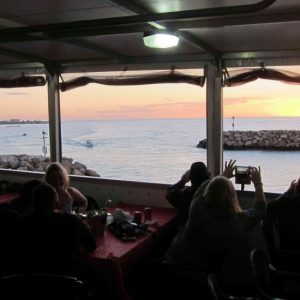 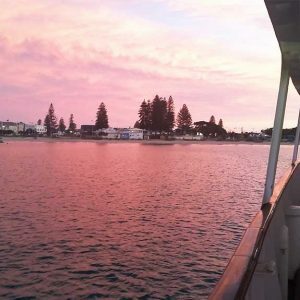 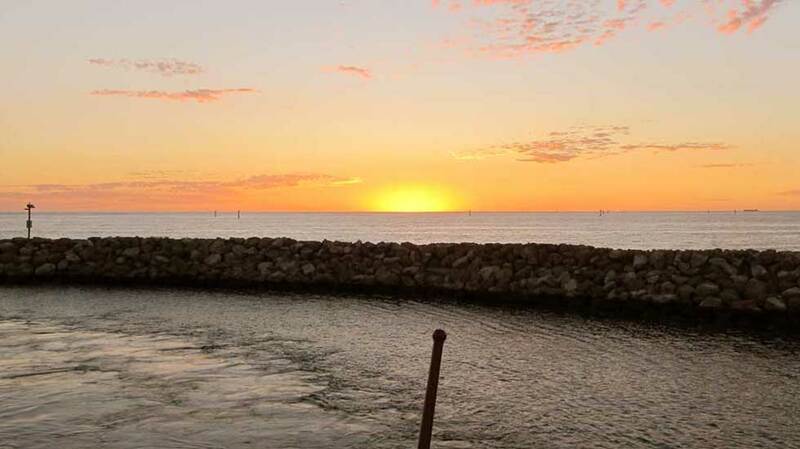 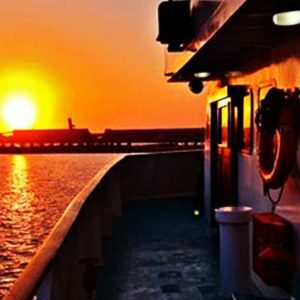 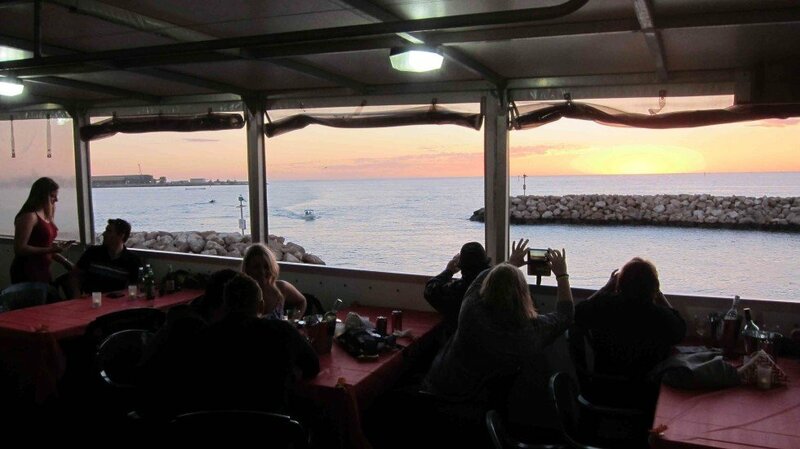 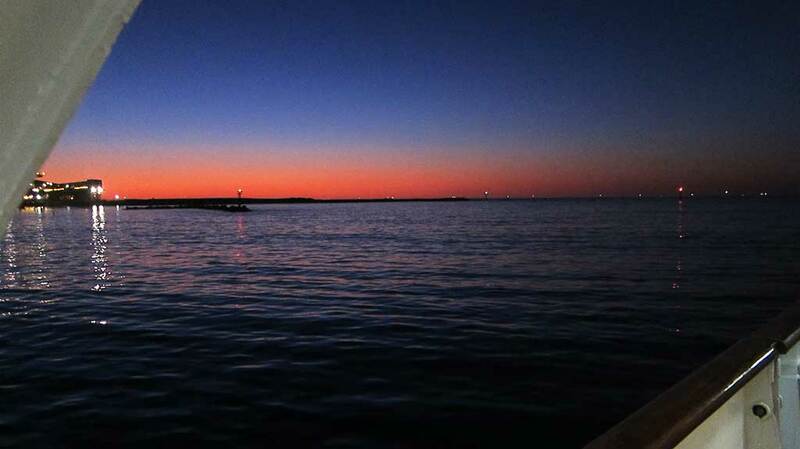 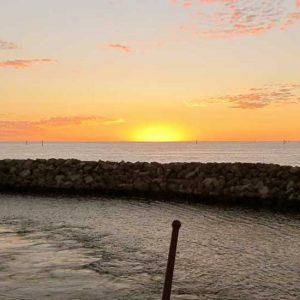 Come and join us for a fantastic Harbour Cruise out of Geraldton with great food available and with the best sunset in the West on the 35 metre Eco Abrolhos. 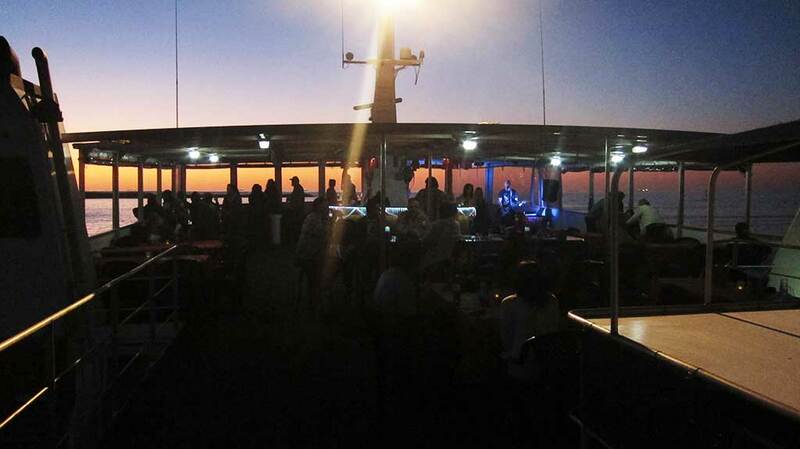 Friday is boarding at 6.00pm and departing at 6.30pm returning at 9.30pm. 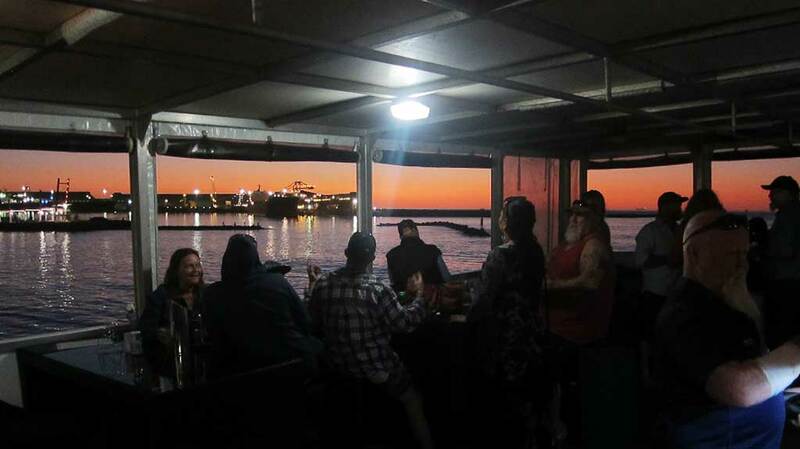 Saturday boarding is at 6.00pm and depart at 6.30pm and returning at 9.30pm. 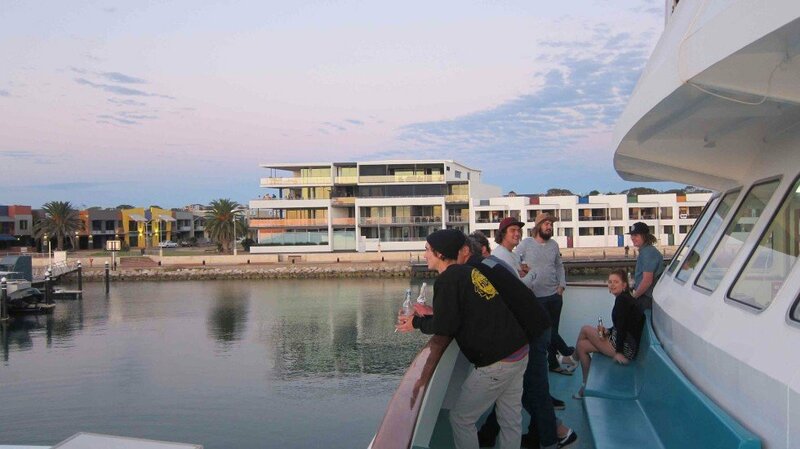 Sunday boarding is at 4.30pm and depart at 5.00pm and return at 8.00pm. 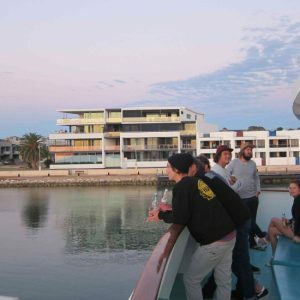 Check our Calendar page for dates and availability and give us a call on (08) 9964 5101 or shoot us a message to book!